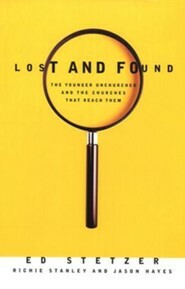 Lost and Found presents comprehensive research about and in-depth interviews with young men and women ages twenty-five to thirty-four who have never really been churched. The findings, such as how open this generation is to spiritual things, will surprise church-based readers and break some long established assumptions and opinions. Expert church culture author Ed Stetzer (Breaking the Missional Code) also examines the congregations that are effectively reaching the younger unchurched and how they are doing it. Any church that is concerned about outreach to this generation will discover principles and methodologies to learn from and adapt into their own ministry. 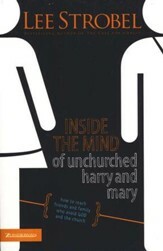 Who are the young unchurched, and how can they be reached with the good news of Jesus Christ? In a poll result highlighted by CNN Headline News and USA Today, nearly half of nonchurchgoers between the ages of twenty and twenty-nine agreed with the statement, "Christians get on my nerves." 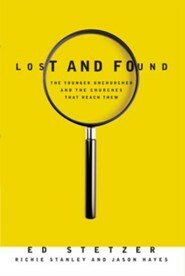 Now, researchers behind the larger study present Lost and Found, a blend of dynamic hard data and modern day parable that tells the real story of an unchurched generation that is actually quite spiritual and yet circumspect, open to Jesus but not the church. 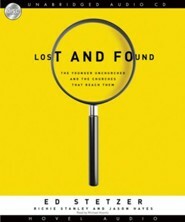 As such, Lost and Found is written to the church, using often-surprising results from the copious research here to strike another nerve and break some long established assumptions about how to effectively engage the lost. 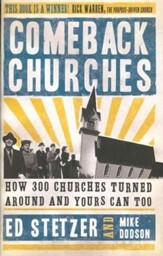 Leading missiologist Ed Stetzer and his associates first offer a detailed investigation of the four younger unchurched types. 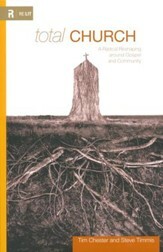 With a better understanding of their unique experiences, they next clarify the importance each type places on community, depth of content, social responsibility, and making cross-generational connections in relation to spiritual matters. Those who are lost can indeed be found. Come take a closer look. Ed Stetzer is director of LifeWay Research and missiologist in residence at LifeWay Christian Resources in Nashville, Tennessee. He holds two masters and doctoral degrees and has written dozens of respected articles and books including Planting Missional Churches, Breaking the Missional Code, Compelled by Love, and Comeback Churches. 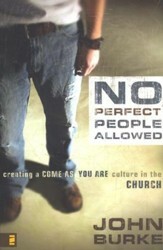 Richie Stanley is team leader at the North American Mission Board’s Center for Missional Research in Alpharetta, Georgia. Jason Hayes is the young adult ministry specialist at LifeWay Christian Resources where he serves as a leading voice and face of Threads, the company’s young adult initiative. I'm the author/artist and I want to review Lost and Found: The Younger Unchurched and the Churches That Reach Them.